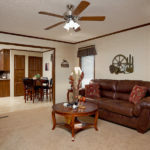 The Wheaton model has 3 Beds and 2 Baths. 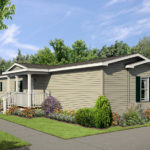 This 1152 square foot Single Wide home is available for delivery in Indiana, Illinois, Michigan, Ohio, Kentucky, Minnesota, Iowa, Missouri, Wisconsin. 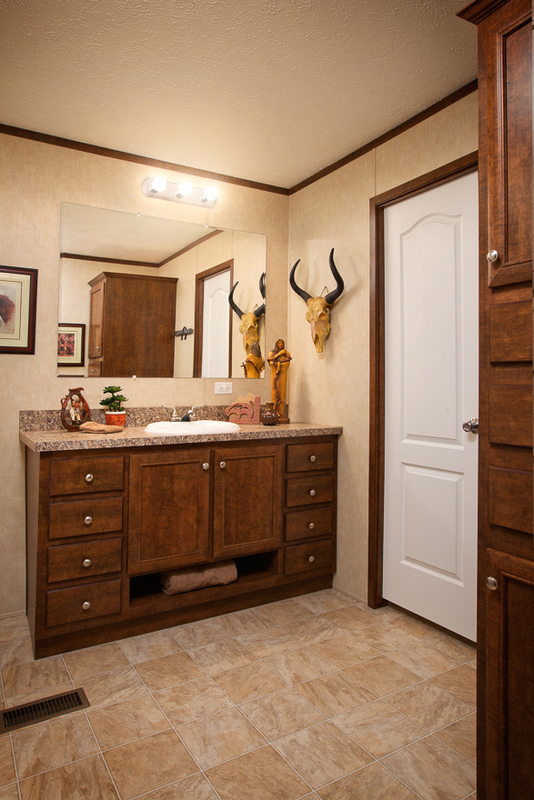 If you’re looking for a roomy and spacious single wide then the popular Wheaton model might resonate with you. 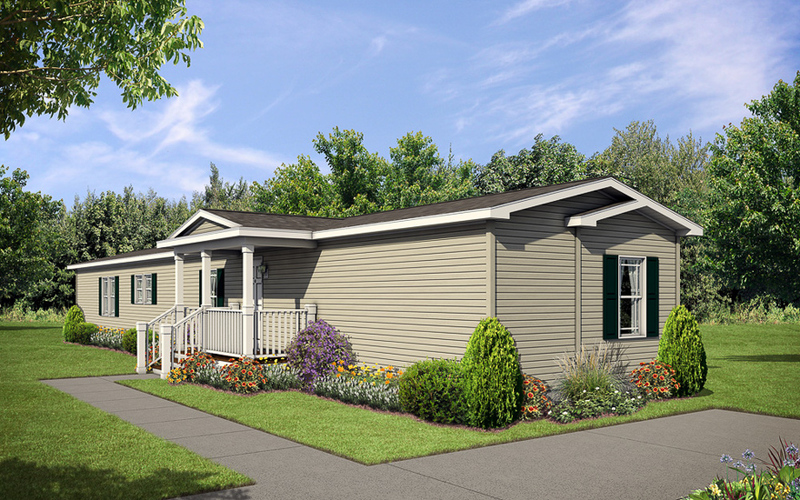 As big, or larger, than some site built homes, the split floor plan and contemporary kitchen offer something pleasing for every household member. 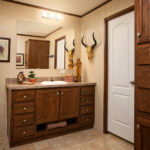 Ask about the optional master bath. 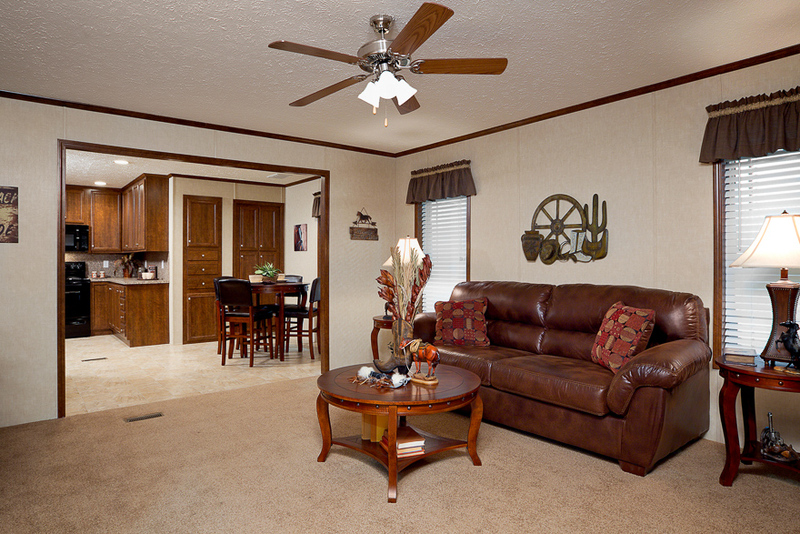 Ask your housing consultant about the other great features that come standard on the Wheaton manufactured home.